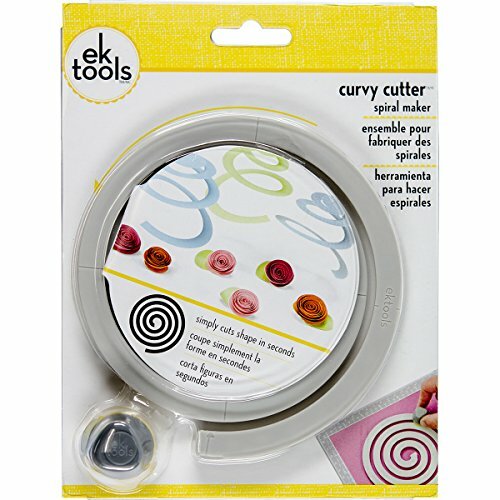 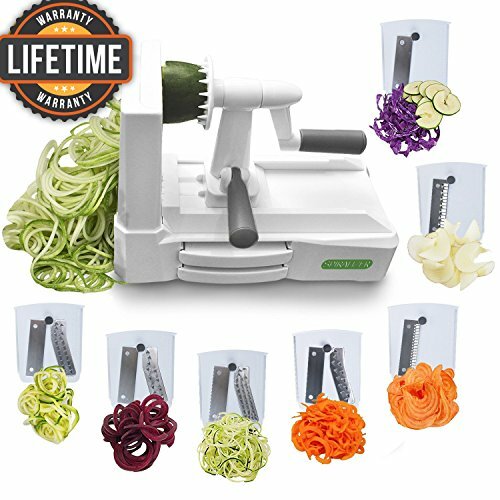 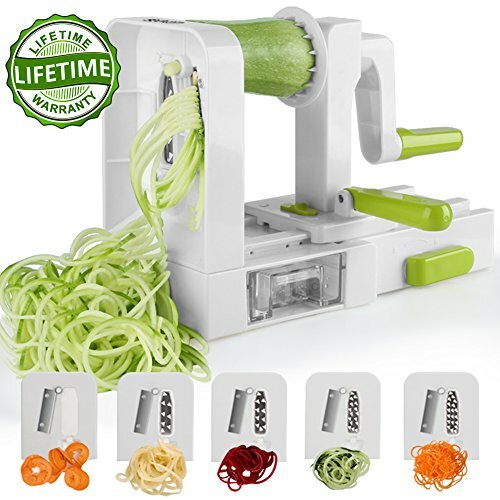 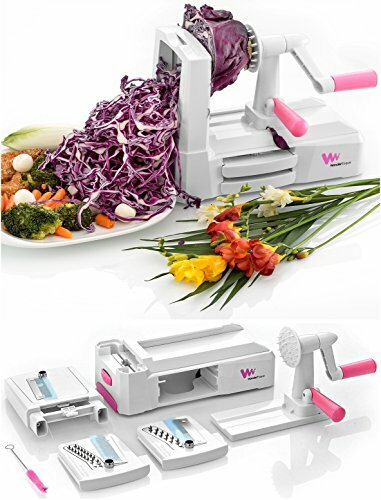 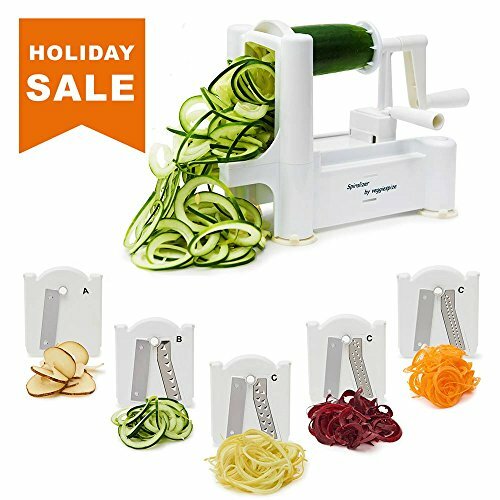 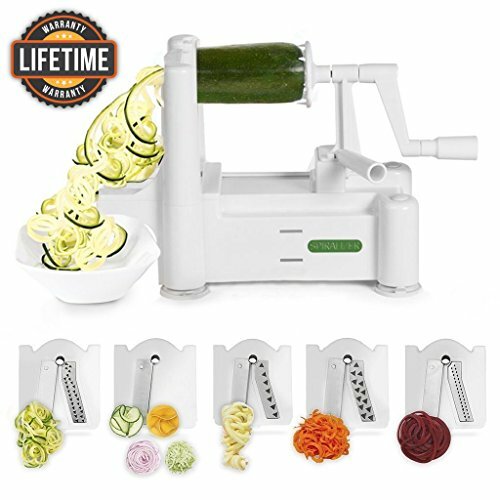 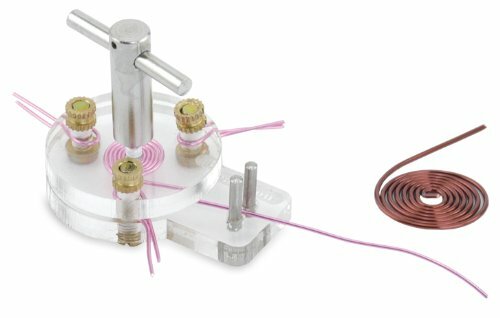 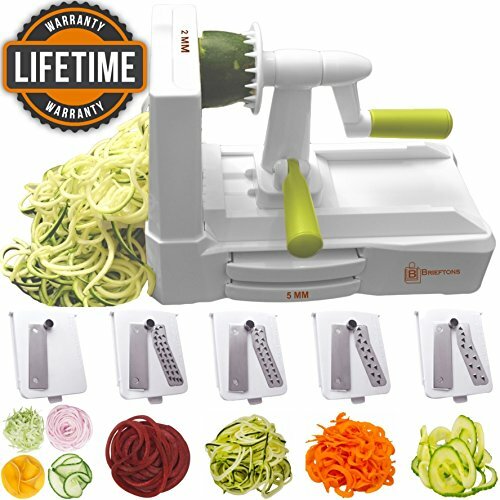 The WonderEsque Tri Blade Spiralizer Machine: The best Tri Blade Spiral Slicer! 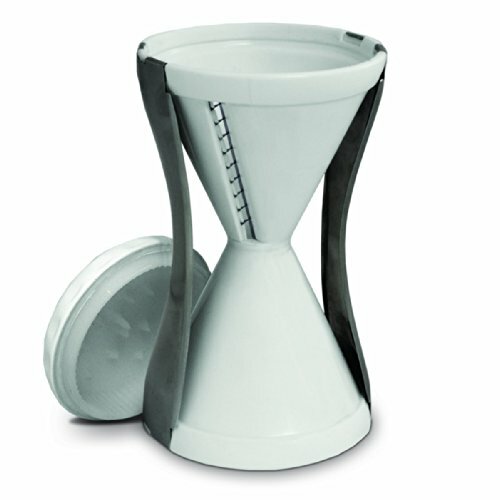 Now, 40% Smaller and More Compact. 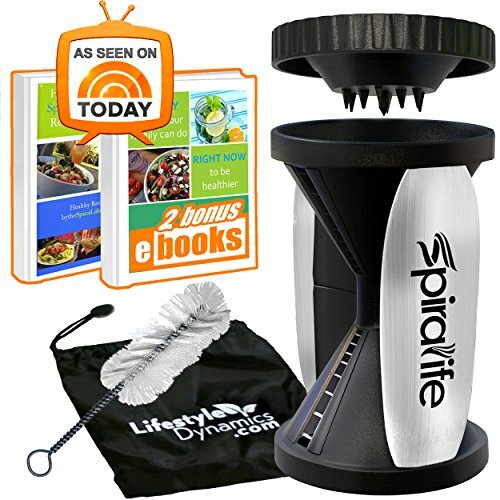 With an intelligent design that breaks apart easily for a super easy cleaning process.